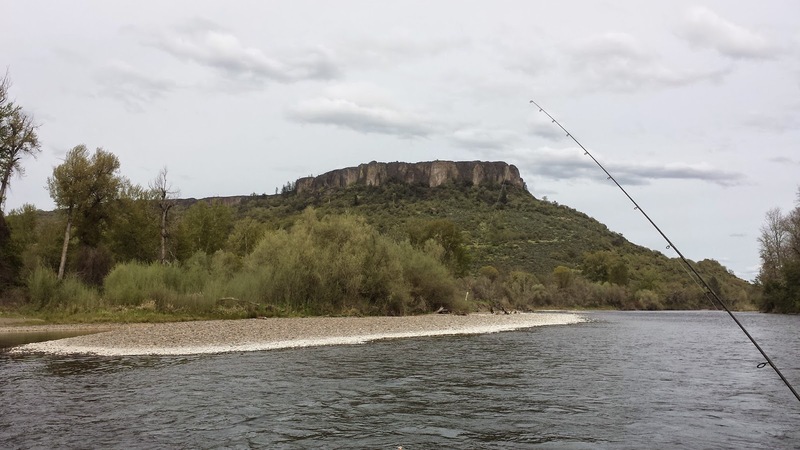 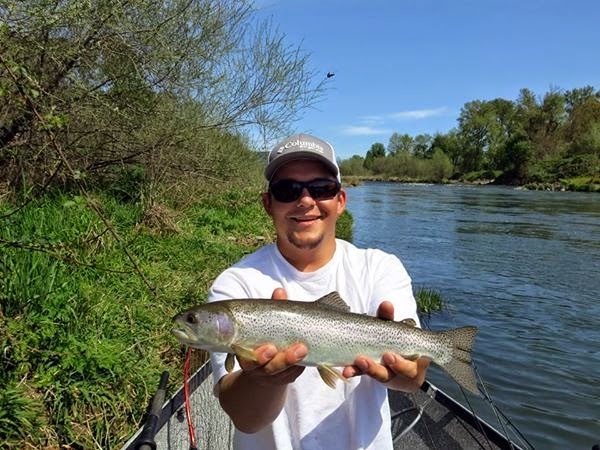 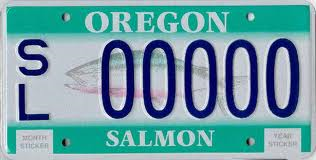 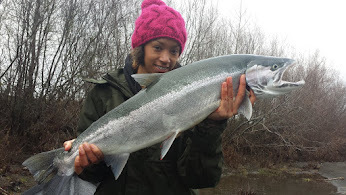 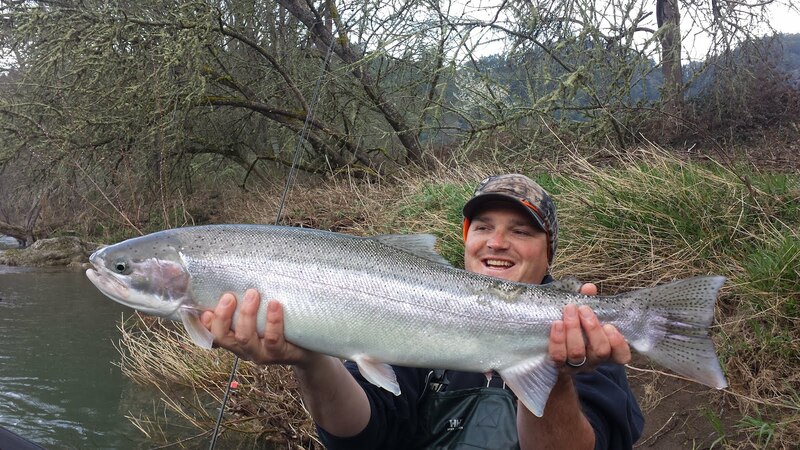 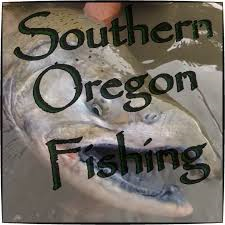 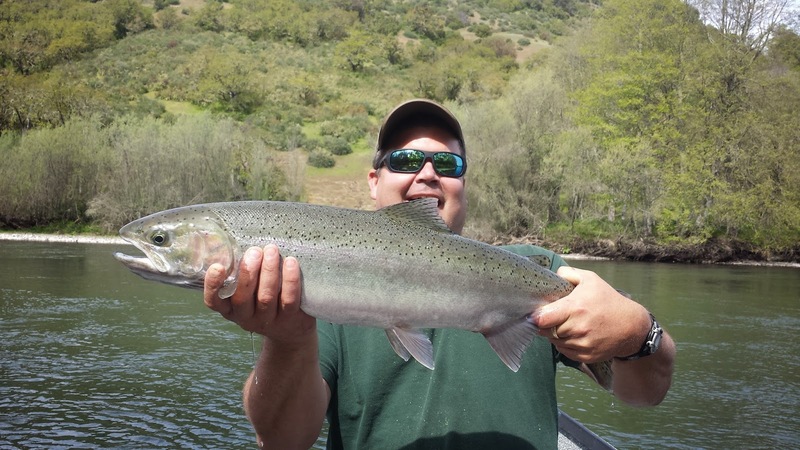 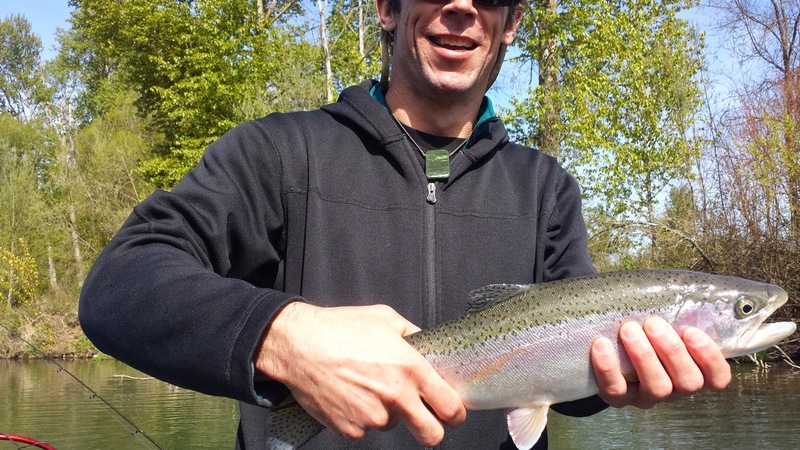 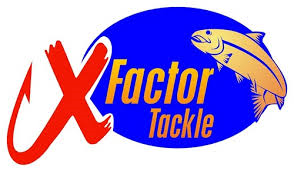 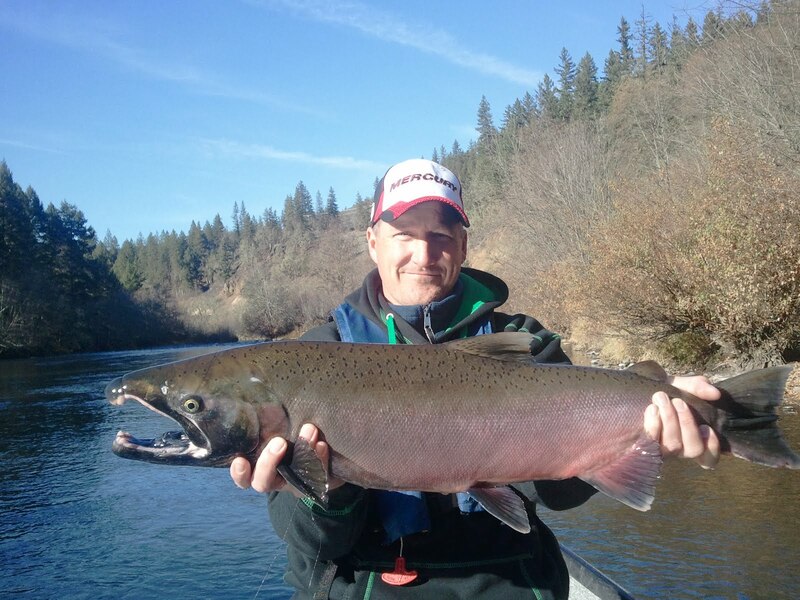 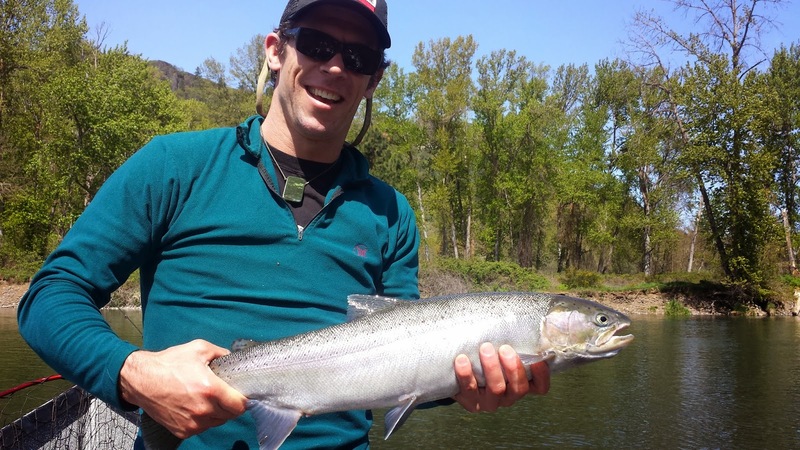 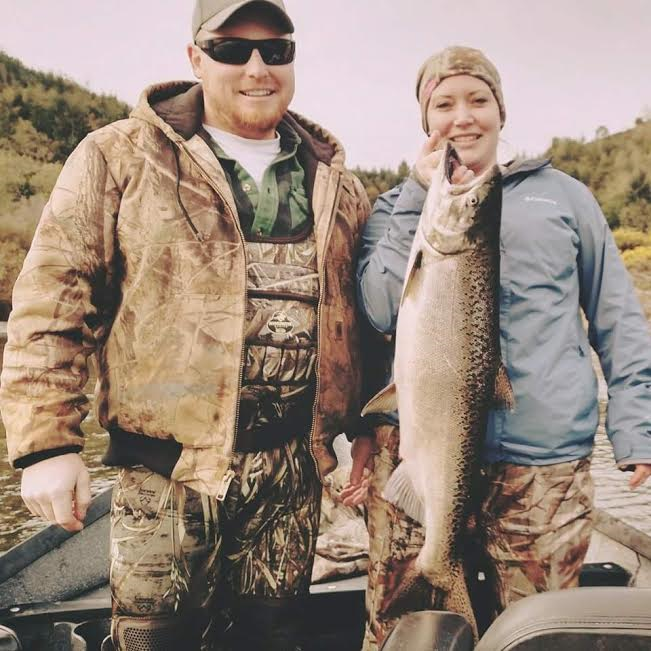 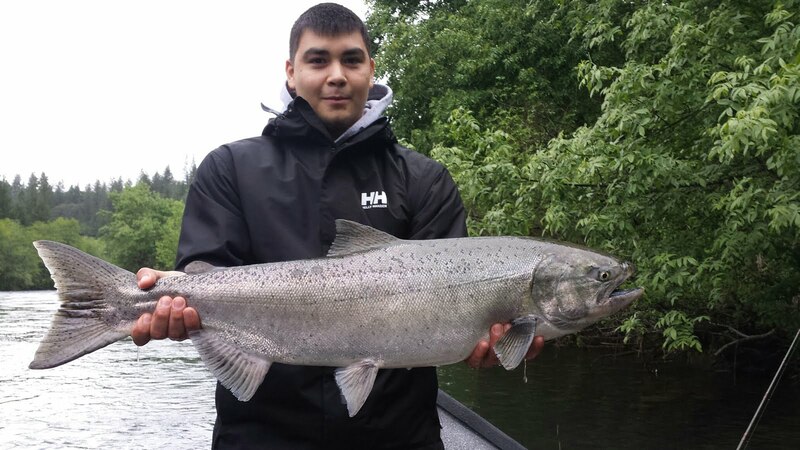 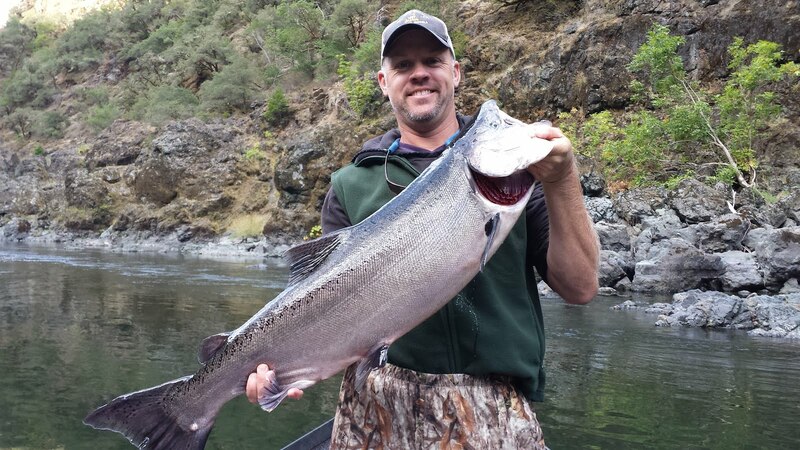 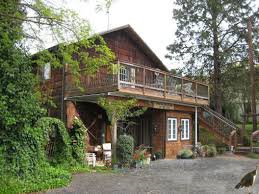 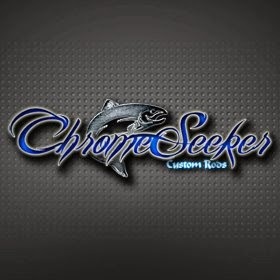 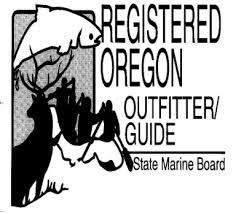 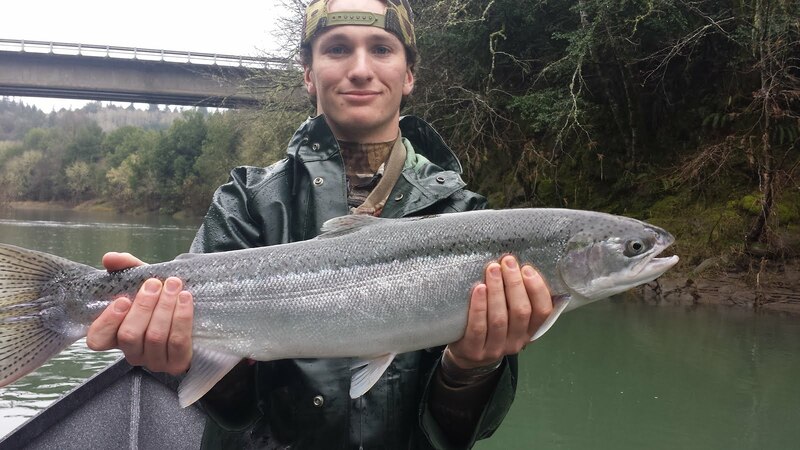 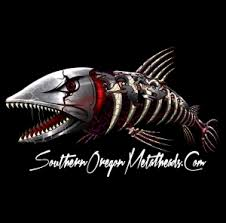 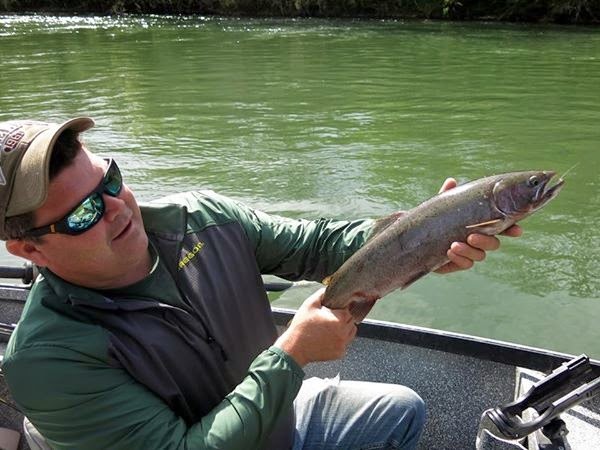 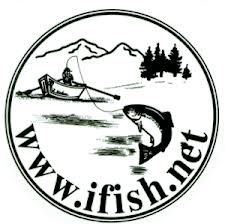 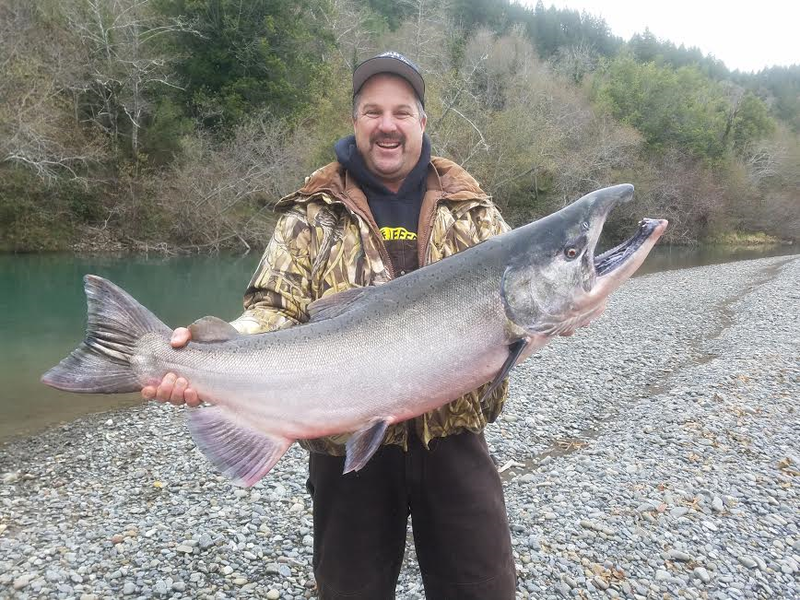 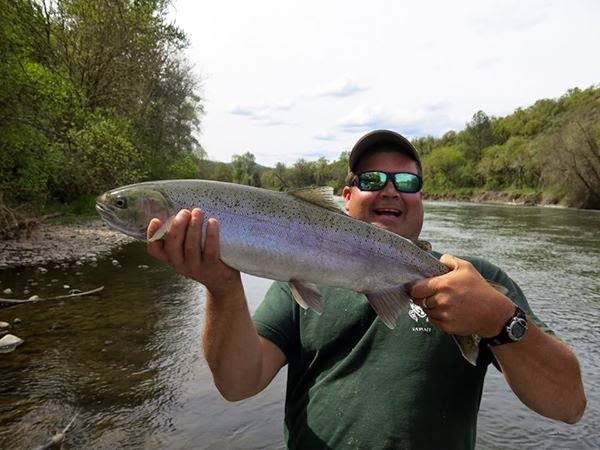 The winter steelhead are still biting on Oregon's upper Rogue River in early April, 2015. 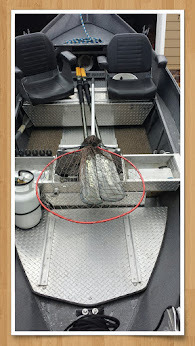 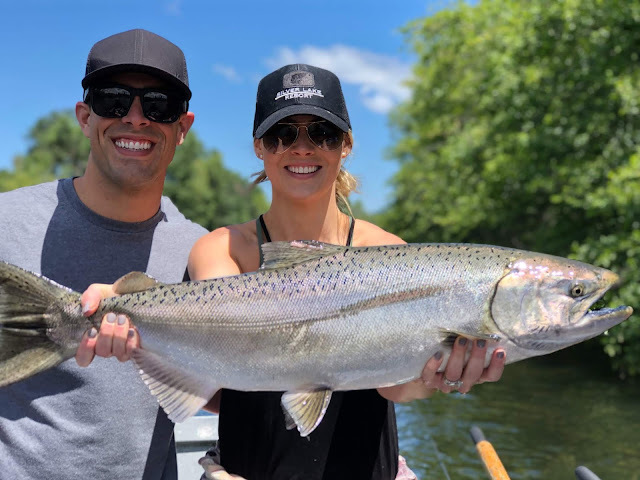 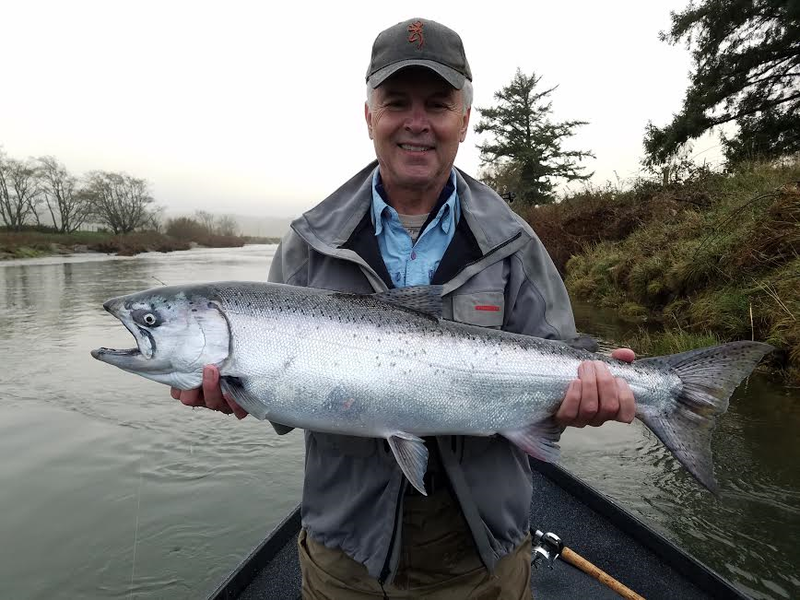 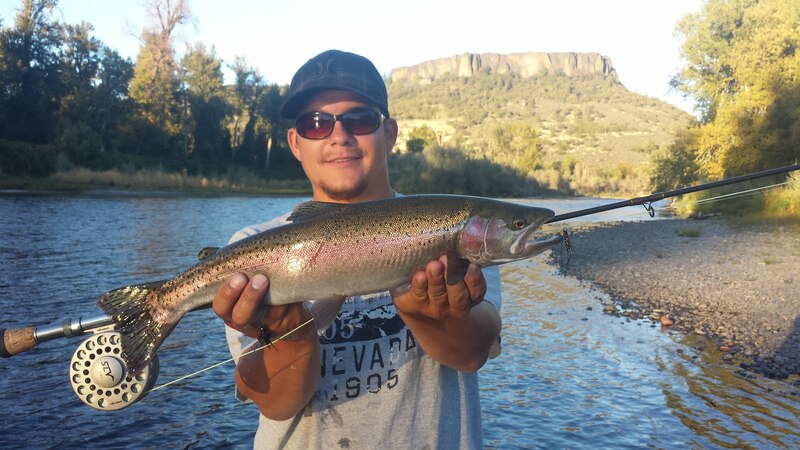 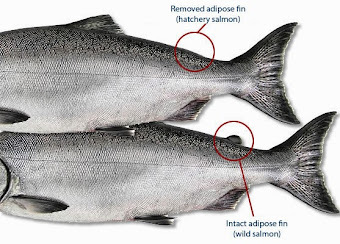 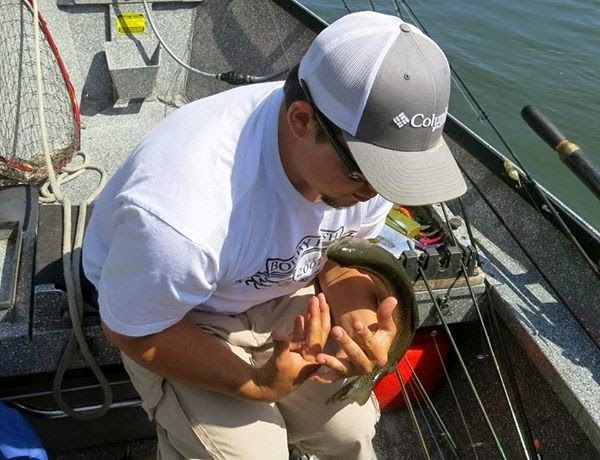 The larger sized wild steelhead typically begin to show up this time of year and as you can see by some of the photos below, this year is no exception. 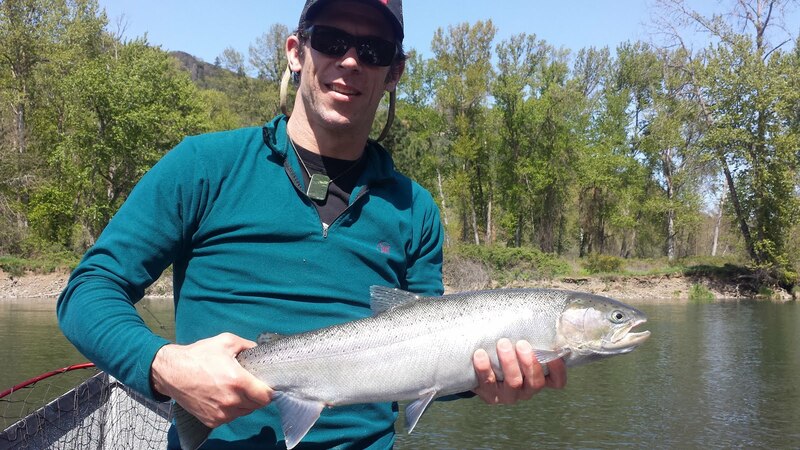 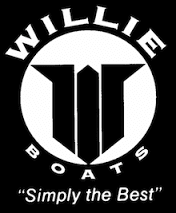 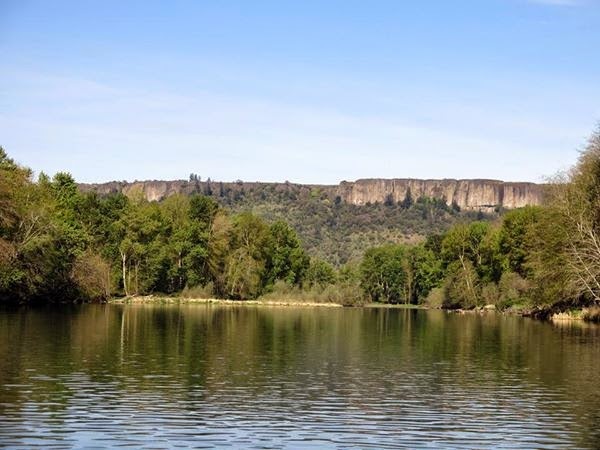 It was a beautiful day on an equally beautiful stretch of the river with old friends and clients Slate and Will. 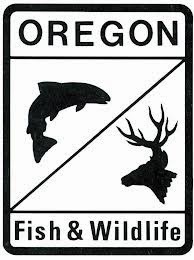 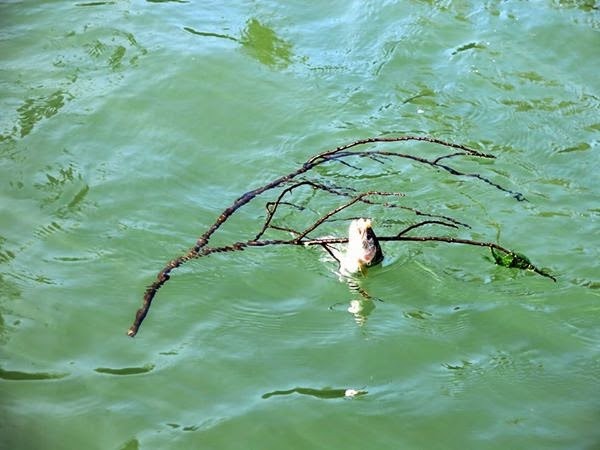 We saw beaver, otter, osprey, eagles, ducks, geese and of course FISH. 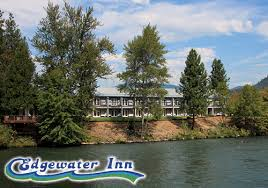 We were even lucky enough to see a very large BLACK BEAR walking along the banks of the river as we drifted by. 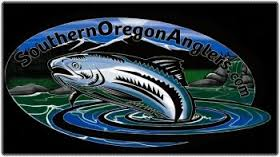 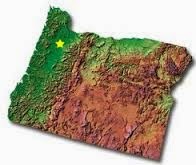 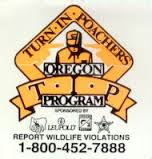 What another great day in the office in God's Country, Oregon.